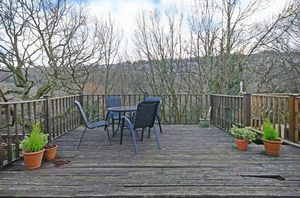 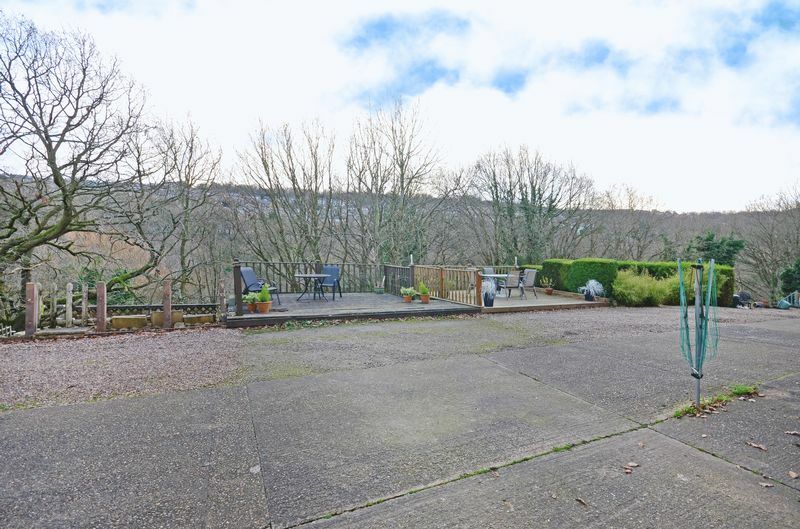 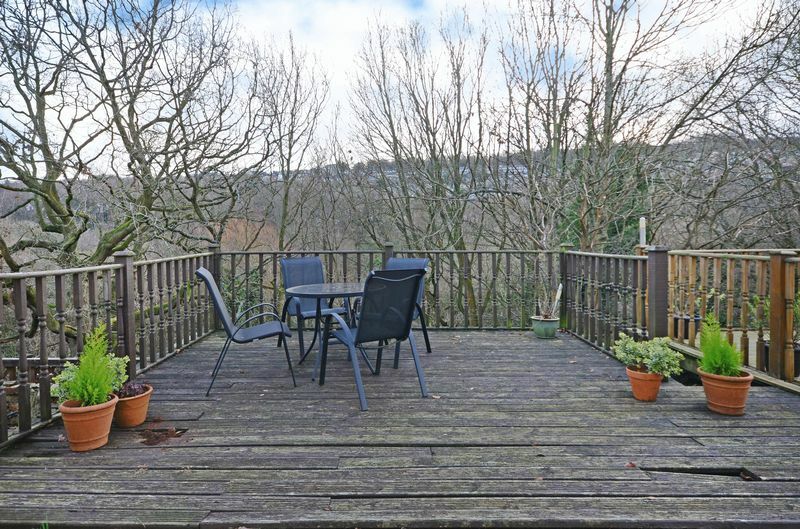 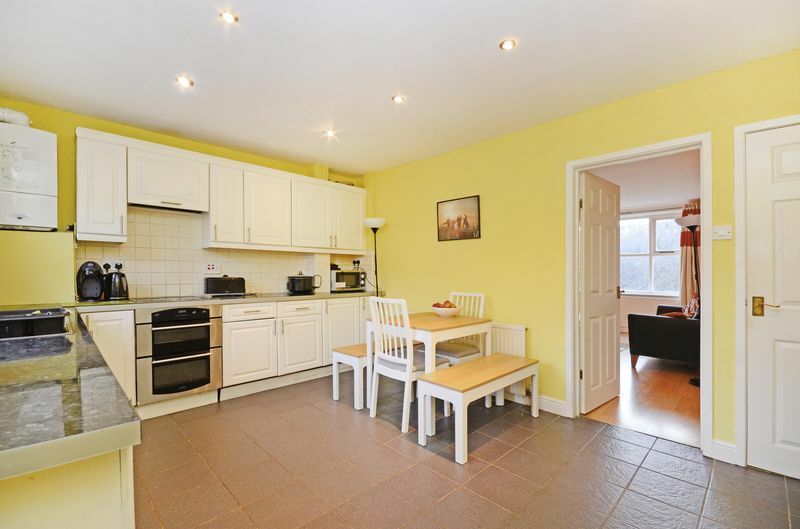 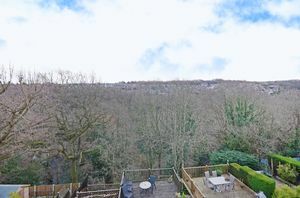 A generously proportioned 3 Bedroom town house with garage adjoining woodland and the beautiful Rivelin Valley. 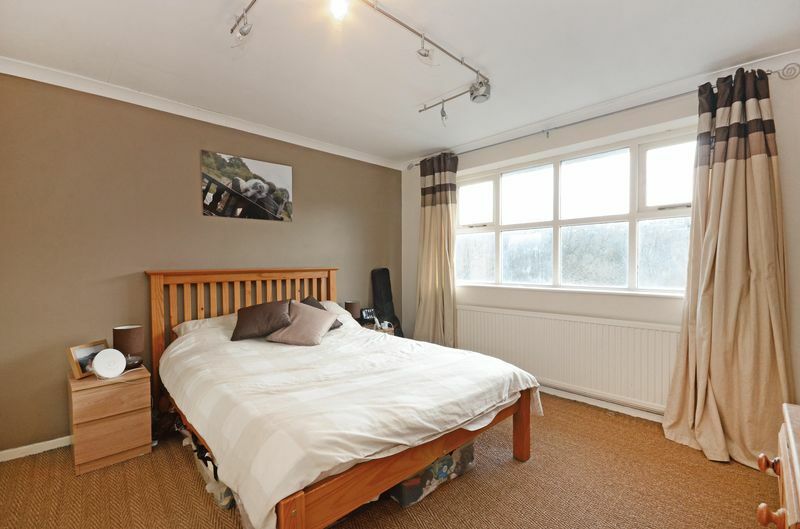 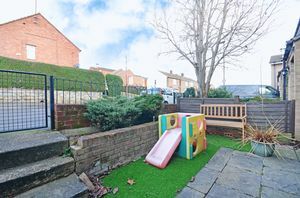 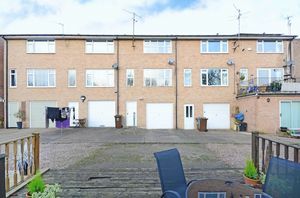 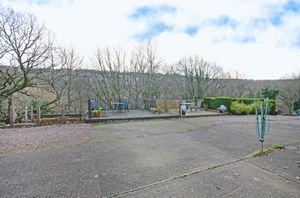 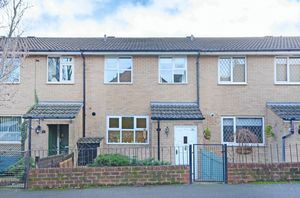 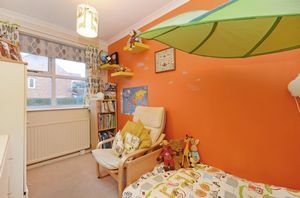 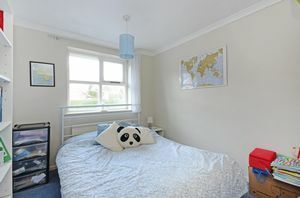 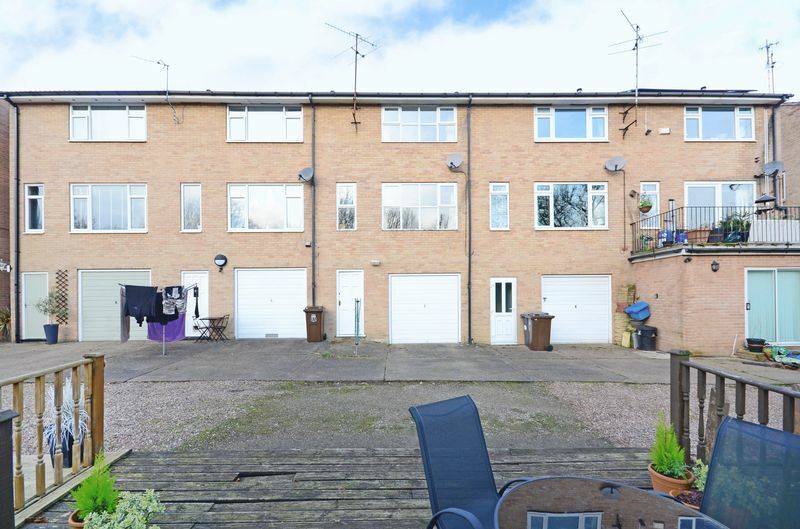 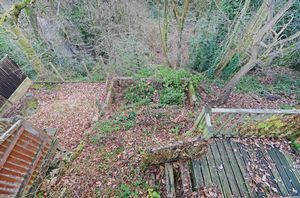 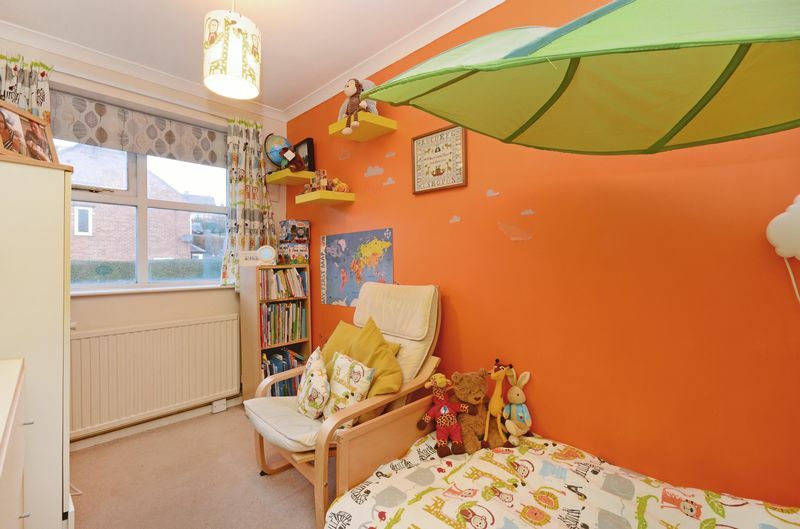 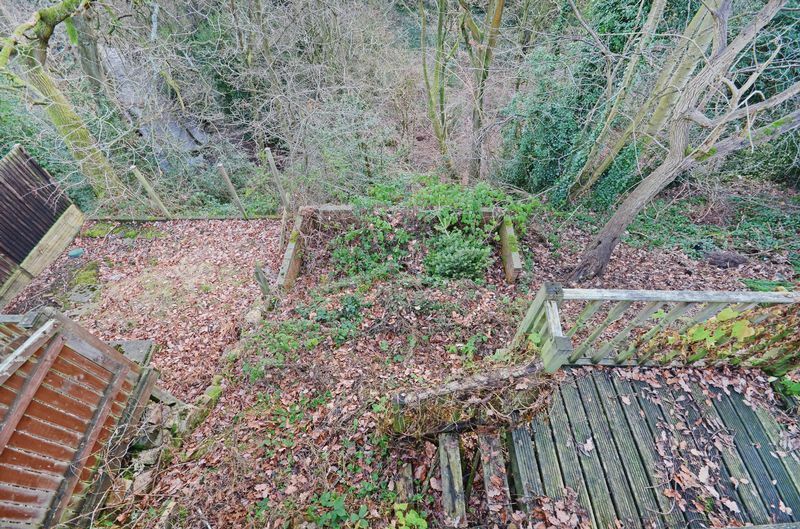 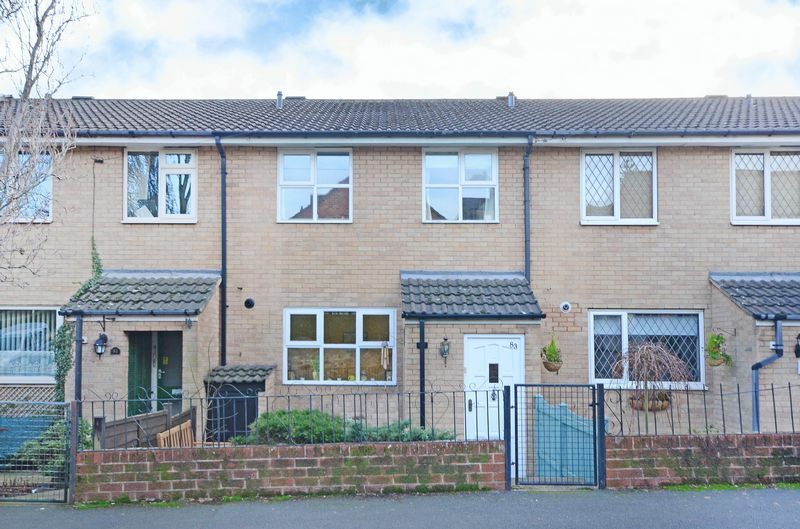 The property has gas central heating, double glazing and generous under-house garage with the potential to convert into living accommodation subject to the necessary permissions. 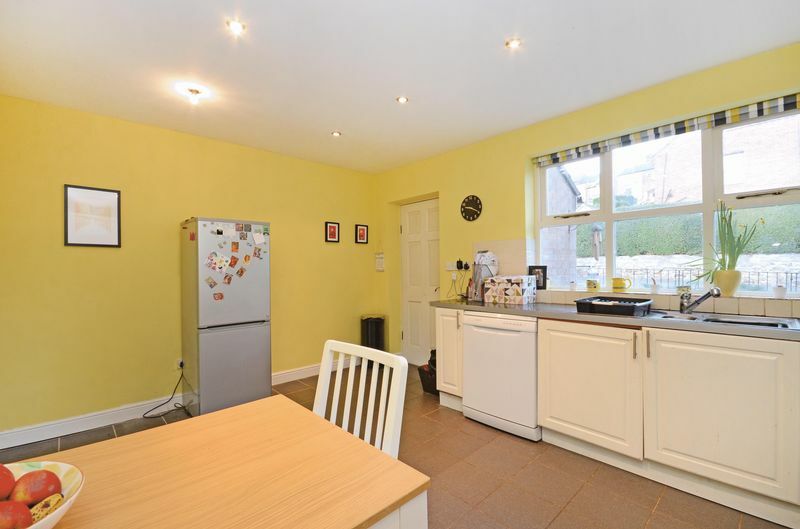 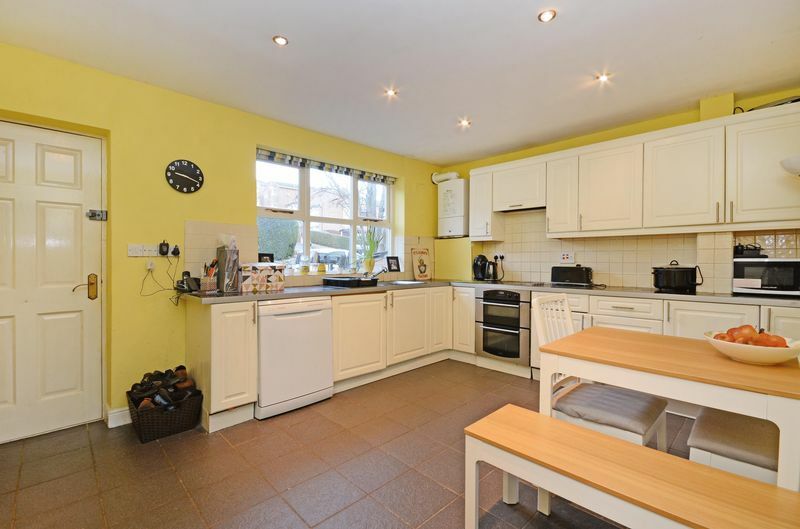 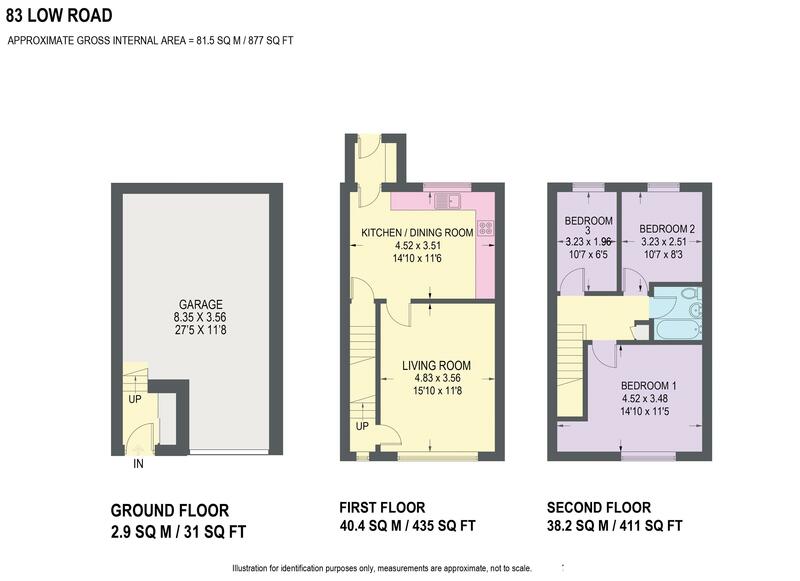 The accommodation comprises: Porch/utility room with space and plumbing for washing machine. 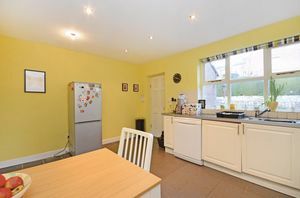 Dining kitchen having a range of white units, hob, oven, extractor, tiled floor, downlighters and access to the garage via a staircase and lobby with cloaks cupboard. 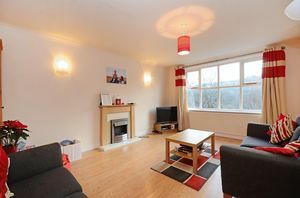 Living room with superb views towards Walkley over Rivelin Valley, laminate floor, coving to the ceiling, feature fireplace with oak surround and electric illuminated fire. Landing with storage cupboard and access to the roof space. Bedroom 1 with rear views, coving, fitted wardrobe and Sisal carpet. 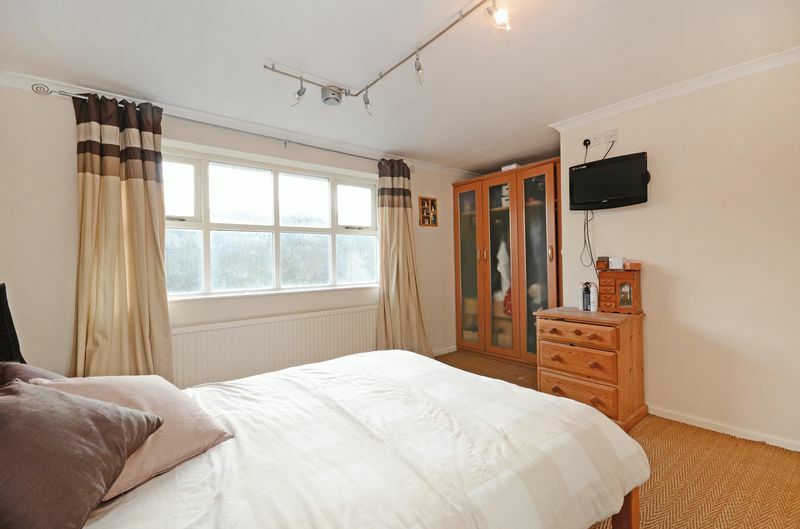 2 further bedrooms with coving. 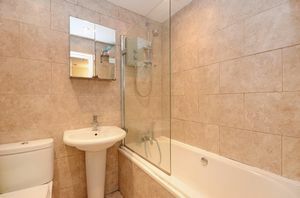 Bathroom having a white suite, electric shower, fully tiled and extractor. Front garden with flagged patio, shrubs, brick built store, enclosed by brick walling and iron railings. 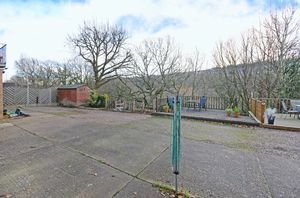 Driveway to and integral garage with power and lighting, Decked terrace (in need of some repair) and steps down to a further garden area. 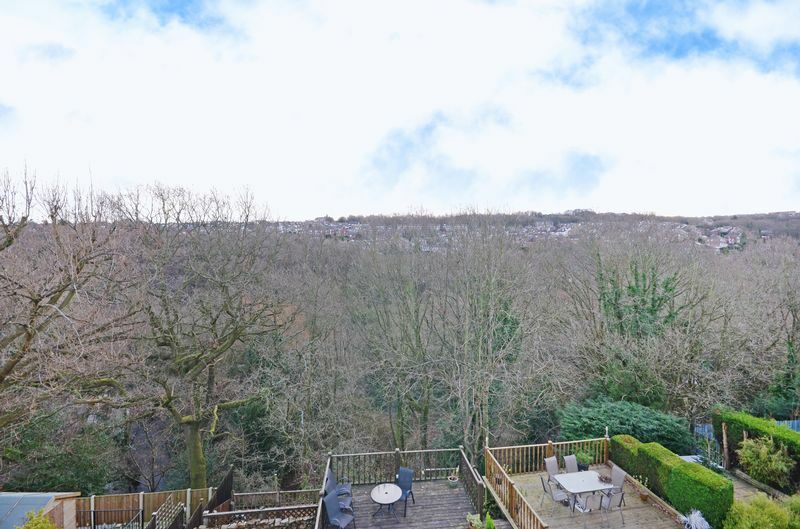 Low Road is highly sought after for local schools, shops and amenities, recreational facilities,walks through the Rivelin & Loxley Valleys and excellent transport links.